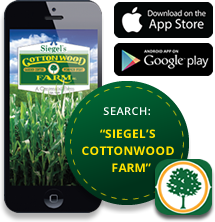 Shop on location, or online at our Cottonwood Farm site! 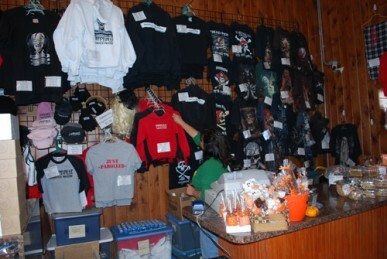 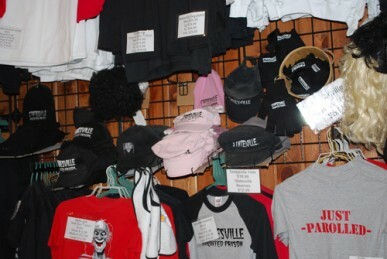 Pick out your Pumpkin Fest or Statesville Gear, T-shirts, Sweatshirts, Caps and much more. 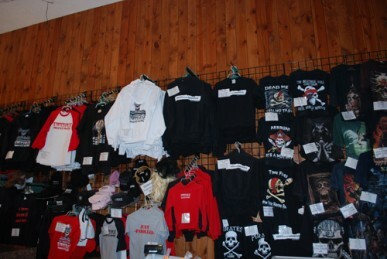 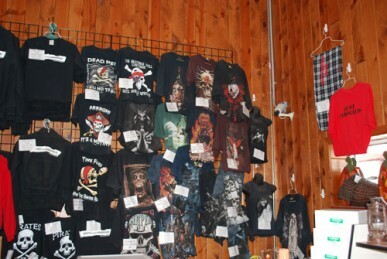 Don’t forget our Pirate’s Cove Collection Get all your pirate gear here! 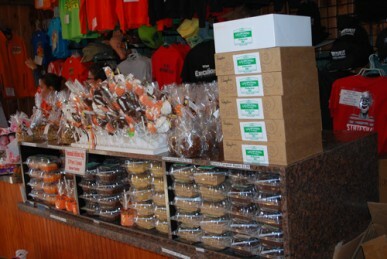 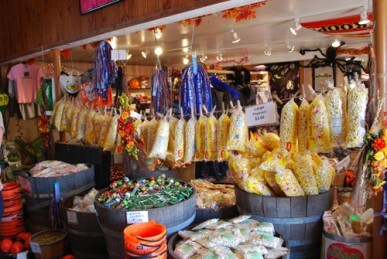 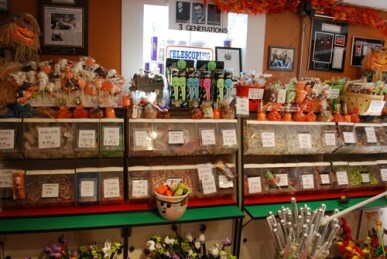 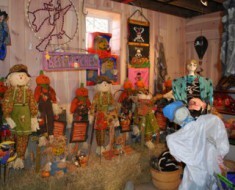 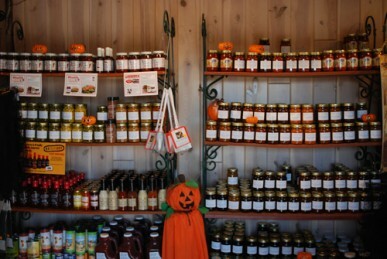 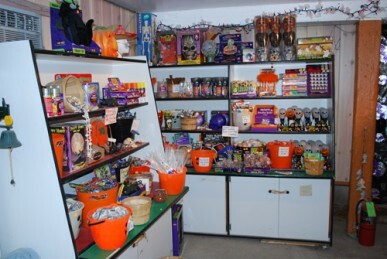 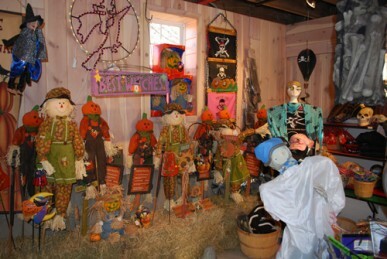 Don’t miss our large and unique selection of seasonal items for all ages and tastes.